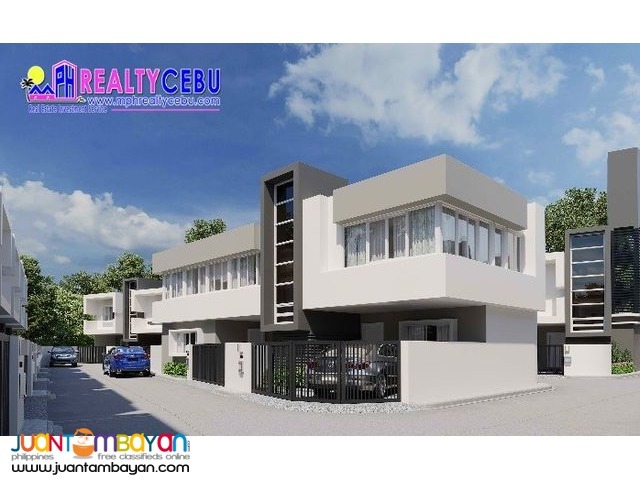 318 EAST OVERLOOK - This latest Townhouse is located up Good Shepherd Road in the vicinity of the Jesuit Retreat House in Banawa, Cebu City. Owning a townhouse at 318 EAST OVERLOOK would be a worthwhile investment for the discriminating few. Floor Area: 100 - 130 sqm. 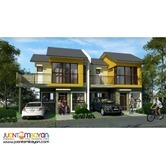 Floor Area: 110 - 130 sqm.